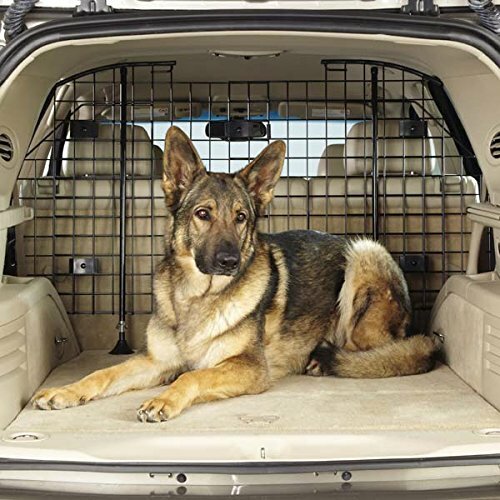 Here at Pet Gate Pro we aim to provide useful information on the best selling and top-rated pet gates in an effort to help pet owners to create the best setup for their pets and themselves. We do that primarily by following the wisdom of pet owners who have been there before, taking into consideration their reviews, ratings, and purchase volume. If that describes you, please consider leaving a pet gate review of the product(s) you have used to assist other pet owners in their quest to find the best pet gates for their home. Do you have any suggestions for how we can be doing this better on Pet Gate Pro? Please don’t hesitate to contact us with your thoughts or questions. 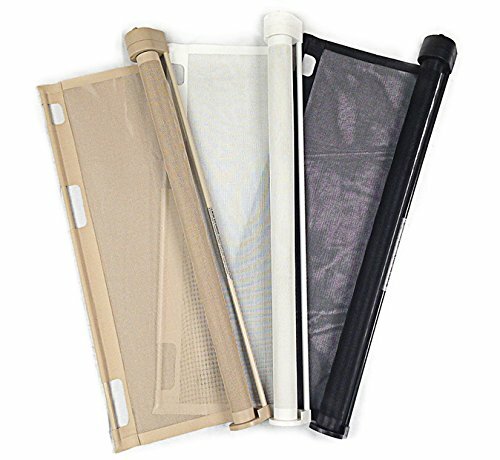 PetGatePro.com is a part of the Comfortable Living Co., where our goal is to help make life at home more comfortable by being tuned into the latest trends in functional and stylish consumer products. There is so much innovation happening around us constantly in the home living space, and our home lives are becoming more and more comfortable at ever more affordable prices. Feel free to visit us at ComfortableLiving.co to see any other sites we are creating towards this end. 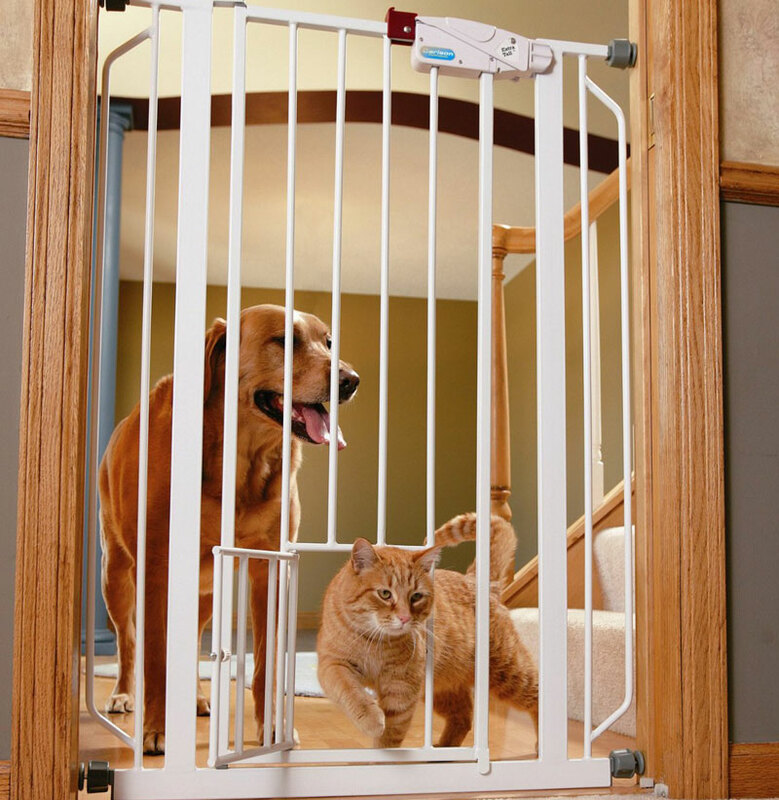 Thank you for visiting Pet Gate Pro.